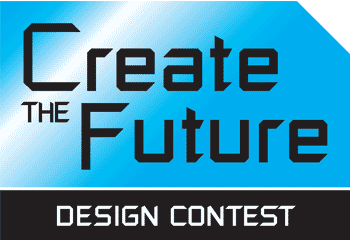 Mouser Electronics, Inc., is once again sponsoring the Create the Future Design Contest, a challenge to engineers and students worldwide to create the next great thing. 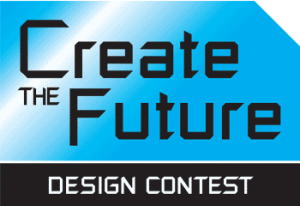 Mouser’s valued manufacturers Intel and Analog Devices, Inc. are joining to sponsor the 16th annual contest, produced by Tech Briefs Media Group, an SAE International Company. COMSOL is also a principal sponsor of the contest. The grand prize winner receives worldwide recognition and a cash prize of $20,000 for an innovative product that benefits society and the economy. Previous contests have produced more than 12,000 design ideas from engineers, entrepreneurs and students in more than 100 countries. Last year’s grand prize winner was HI-Light, a solar thermal chemical reactor, developed at Cornell University, that converts carbon monoxide and water into methanol and other high-value hydrocarbons. The contest was created in 2002 by the publishers of Tech Briefs magazine to help stimulate and reward engineering innovation. The grand prize winner will be chosen from the winners in seven entry categories: Aerospace and Defense, Automotive/Transportation, Consumer Products, Electronics/Sensors/IoT, Machinery/Automation/Robotics, Medical, and Sustainable Technologies. For more information, visit mouser.com. First Center of Excellence for PTC Technology launched in the U.S.